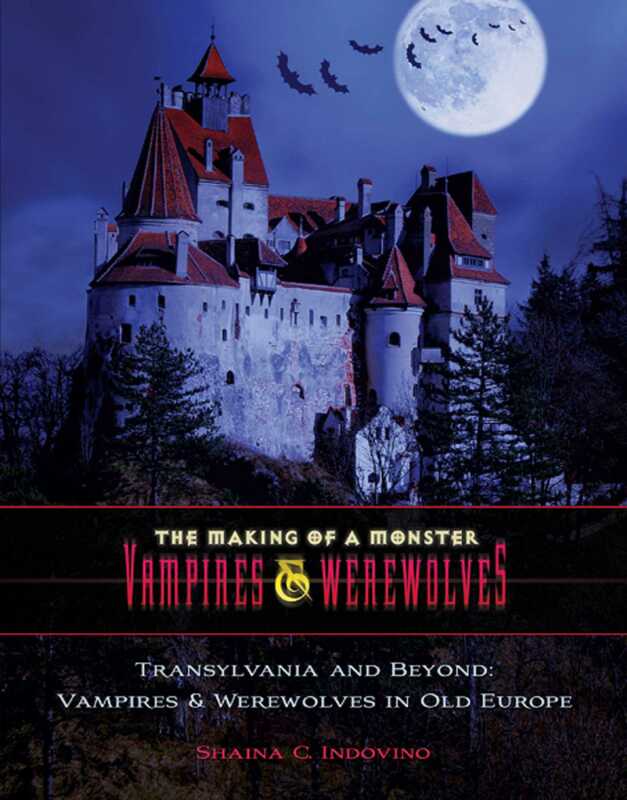 For thousands of years, werewolves and vampires have inhabited the myths and legends of people around the world. Could it be that these nightmarish creatures are actually based on reality? Are there actual medical conditions or observable phenomena that would have led people to believe that the dead were rising from their graves to drink the blood of the living or that humans could transform into wolves? What are the facts behind the fangs? Modern science and psychology offers clues to the reality behind the myths, with case studies of real-life vampires and descriptions of medical conditions that could be the origin of the legend of the werewolf. Where science and superstition intersect, it's hard to separate the humans from the monsters!